Those involved in fleet management are continuously seeking ways for their business to grow. But that can be a challenge as the vehicle assets take up a large amount of the budget each year. Some factors include maintenance, fuel cost, and even employee performance. This is where GPS technology comes in. A GPS tracking device serves as a perfect tool to monitor your valuable assets and examine reports that may contribute to business growth. 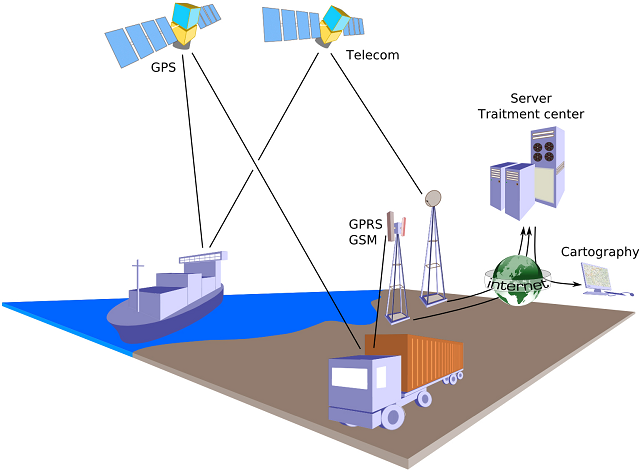 GPS devices can do more than just providing location. While they generally provide navigation for drivers, advanced GPS tracking devices have more features than the ones you can find on your smartphone. 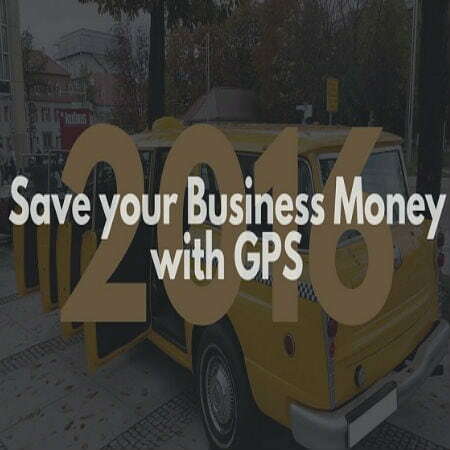 A GPS tracker allows managers to oversee their fleet and streamline reports. These can be used to lower operational costs, provide safety for your drivers or assets, and increase customer satisfaction. Trackimo is a GPS tracking device that can cater to small businesses to national corporations. It can be easily hard-wired to a vehicle, eliminating the need for constant charging. Expect quality GPS technology along with an easy-to-use software application that allows managers to oversee their fleet through their computer or mobile phone. Transport companies spend a huge amount of their budget to cover fuel costs. With a GPS tracking system, fleet managers may look for more convenient routes that have less traffic and cover less distance to reduce budget allotted for fuel each year. Drivers are important assets for any company, so it is best that they are safe and well compensated especially if they are doing their job right. GPS technology provides safety by making sure they do not resort to reckless driving, and in turn, their good driving skills may serve as a basis for the management to offer rewards or incentives. Vehicle maintenance is a huge blow for the company’s annual budget. No matter how advanced your vehicle fleet is, it would still require regular maintenance. GPS vehicle tracking can help keep fleet in top condition by providing automatic alerts every time the vehicle malfunctions, reducing instances of roadside repairs that halt business operations. At the same time, fleet managers may identify sudden breaks, acceleration, excessive speeding, and poor driving behaviors that could destroy the vehicle. The features of live GPS tracking allow dispatchers to respond to emergency situations fast by providing assistance to drivers who are caught up in road accidents or whose vehicle suddenly breaks down. If a business deploys numerous employees on the road, they often face an overwhelming amount of paperwork to submit, which will need the help of numerous office-based employees to finish the job. GPS trackers may reduce the number significantly by providing route and mileage reports straight from a vehicle, allowing lesser manpower to streamline the operation. The most crucial factor that contributes to business growth is client satisfaction. Modern consumers count on businesses to provide them with information right away. With a GPS device, companies can now give immediate details regarding their transaction such as delivery times, cause of delay, and drop-offs. All of these enable fast and good customer service, resulting in strong professional relationships.